CORONADO, Calif., Feb. 11, 2011 -- As the U.S. Navy begins today a year-long, nationwide celebration to commemorate naval aviation's first 100 years, two Northrop Grumman-produced (NYSE:NOC) Navy aircraft launched the next century of naval aviation with two key milestones. On Feb. 3, the Northrop Grumman E-2D Advanced Hawkeye airborne early warning aircraft successfully landed for the first time on the deck of an aircraft carrier, the USS Harry S. Truman. The Hawkeye represents a significant change in how the Navy will conduct battle management command and control in the future. 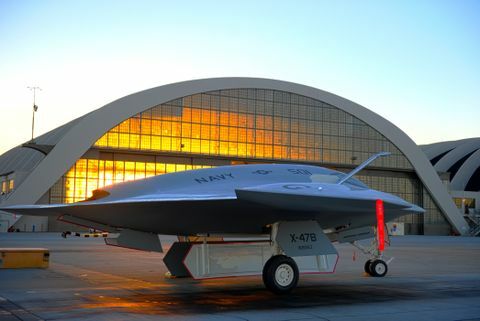 On Feb. 4, a Navy and Northrop Grumman test team conducted the first flight of the X-47B Unmanned Combat Air System Carrier Demonstration (UCAS-D) at Edwards Air Force Base, Calif. The X-47B will become the first tailless, autonomous strike fighter-sized unmanned aircraft to launch from and land on an aircraft carrier. On the contrail of these historic accomplishments, Northrop Grumman, in partnership with the Navy, the Centennial of Naval Aviation Foundation, and other companies, officially kicked off the Centennial of Naval Aviation celebration at North Island Naval Air Station this morning. "Northrop Grumman has a long history with the Navy, and is honored to be a part of the Navy's 100 th year anniversary," said Jim Zortman, sector vice president and site executive for Northrop Grumman's Aerospace Systems sector in San Diego. "We have supplied the Navy with aircraft and technology for nearly as long as naval aviation programs have been in existence. And, with industry-firsts like those accomplished by the Navy and Northrop Grumman Advanced Hawkeye and UCAS-D teams, we remain committed to furthering technology to support naval aviation for the next 100 years." 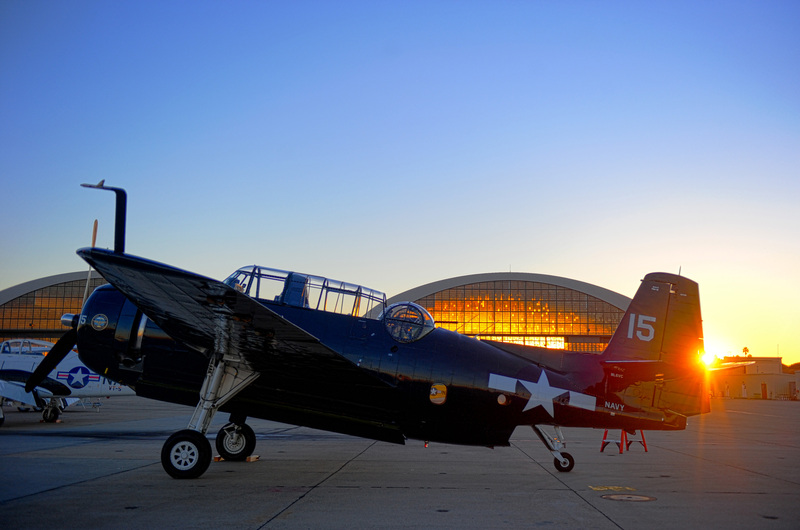 Centennial of Naval Aviation festivities includes a static display at Naval Air Station North Island and a parade of flight over San Diego Bay that will feature 190 aircraft spanning the century of naval aviation. Led by the Blue Angels, the flyover will feature nearly 30 historic Navy war birds, including the Ryan Aeronautical Company's STM Ryan, and Grumman Aircraft Engineering Company's FM-2 Wildcat, F6F Hellcat, F8F Bearcat, TBM Avenger and the HU-16 Albatross. More than 160 aircraft in the current Navy, Marine Corps and Coast Guard inventory are also expected to fly in the tribute that will conclude with a flyby of more than 30 aircraft from carrier air wing 9 of the USS John C. Stennis Carrier Strike Group. Several legacy, present-day and future aircraft will be displayed including unmanned systems such as the X-47B UCAS-D, RQ-4A Broad Area Maritime Surveillance Demonstrator (BAMS-D), and MQ-8B Fire Scout, as well as the manned aircraft: the E-2C Hawkeye, C-2A Greyhound, F-5E Tiger II, F/A-18F Super Hornet, F/A-18C Hornet, EA-18G Growler, EA-6B Prowler, T-38 Talon, TBM Avenger and the HU-16 Albatross. 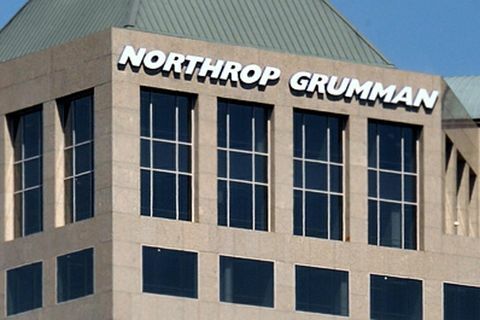 Northrop Grumman's partnership with the Navy is represented by more than 100 years of shipbuilding and nearly 80 years of leadership in designing, producing, delivering and sustaining some 26,000 Navy and Marine Corps aircraft. 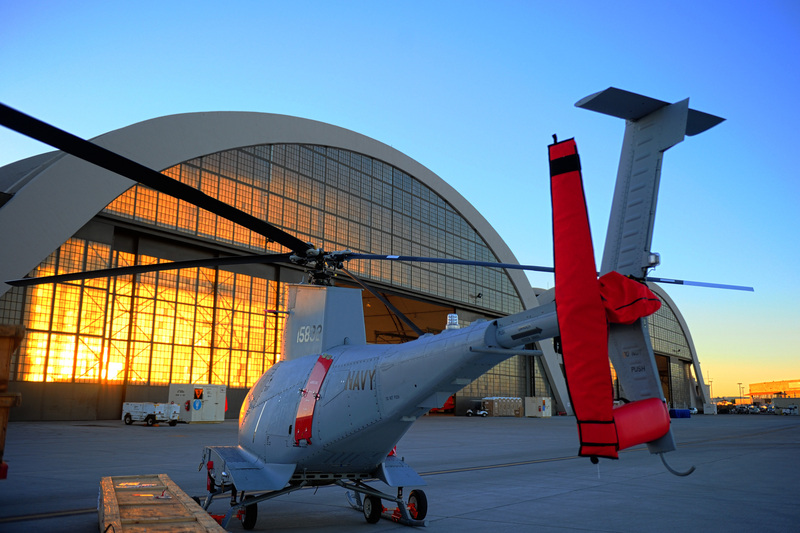 "No company has delivered more aircraft to the naval aviation community than Northrop Grumman," Zortman added. "Our employees, both those who have served in the Navy and those who haven't, treasure the work they do and have done, to support the Navy's rich aviation heritage and duty to the American public."